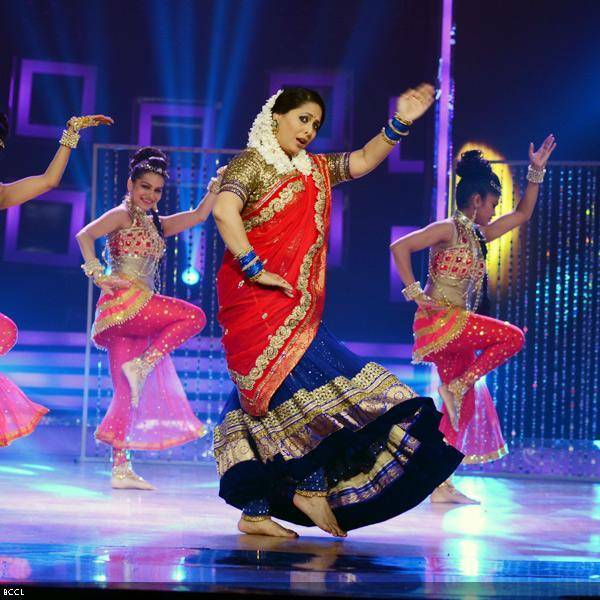 Geeta Kapoor is a classical based Indian Bollywood dancer, a famous personality and a Choreographer. She was born on 5th July 1973 in Mumbai, India. She started her choreography career under the renowned Bollywood choreographer Farah Khan at the age of fifteen and continued assisting her in many films.Geeta Kapoor's first appearance as a public figure came with a reality dance show namely "Dance India Dance" on the television screen in 2008. In this show, she was a trainer of a group known as 'Geeta Ki Gang' and a judge as well. Geeta Kapoor actually started her career in 1998 as an assistant choreographer. She assisted the famous choreographer Farah Khan in many Hindi films songs series like Kuch Kuch Hota Hai, Dil Toh Pagal Hai, Kabhi Khushi Kabhi Gham, Mohabbatein, Kal Ho Na Ho, Main Hoon Na, and Om Shanti Om, and the Bombay Dreams. Before working as an assistant choreographer Geeta Kapoor appeared in Nayak, a Hindi Movie with a short role of dancing and in the film Kuch Kuch Hota Hai as well. She started working as a leading choreographer in many Bollywood movies in consecutive years, starting from 2000 such as Fiza, Ashoka, Saathiya, Heyy Babyy, Thoda Pyaar Thoda Magic, Aladin, Tees Maar Khan, Sheila Ki Jawani Tere Naal Love Ho Gaya and Shirin Farhad Ki Toh Nikal Padi. 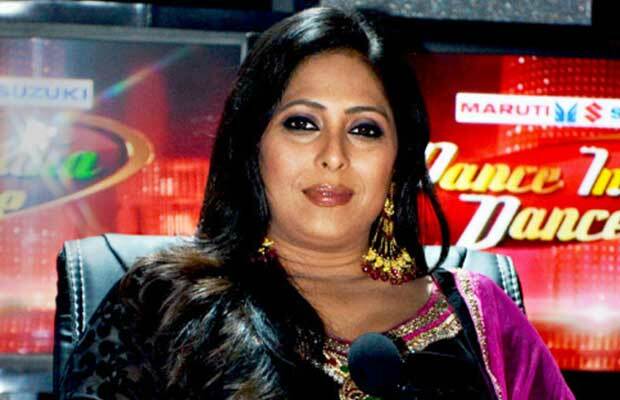 Geeta Kapoor's arrival in small screen of television was made for first time in 2008 on Zee TV with the reality show Dance India Dance with the other co-judges choreographers Terrence Lewis and Remo D'Souza and the grand master was Mithun Chakraborty. in this show she not only was the judge but also was a trainer of a group called Geeta Ki Gang. in 2009, she also was seen on the floor of Dance India Dance season 2, along with other choreographers.she also made the judgement in other reality shows like 'Dance India Dance Little Masters', Dance India Dance Doubles, Dance India Dance Season 3,Dance India Dance Lil Masters Season 2 and Dance Ke Superkids that was her latest reality show as a judge. Geeta Kapoor has also choreographed the opening Pepsi IPL ceremony in 2013 and many award ceremonies and concerts as well. Geeta Kapoor was born on 5th July 1973 in Mumbai, Maharastra, India though she belongs to a Punjabi family, and her parents are permanently settled in Mumbai.after completing her graduation she indulges into the public esteem of dancing.